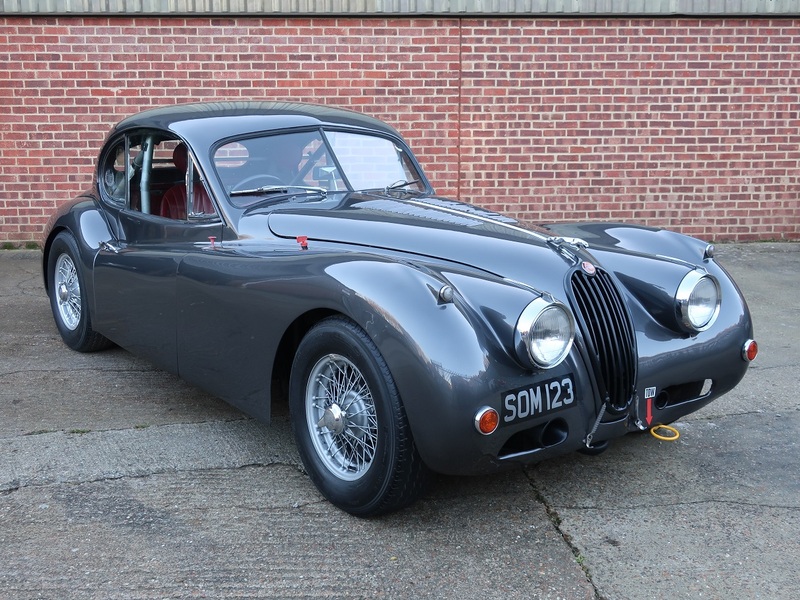 Meticulously built by the owner between 2017 and 2018 this Realm / Jaguar C Type used a Jaguar XJ6 4.2 as a donor however the engine was converted to fuel injection with the carburettors being converted to throttle bodies. 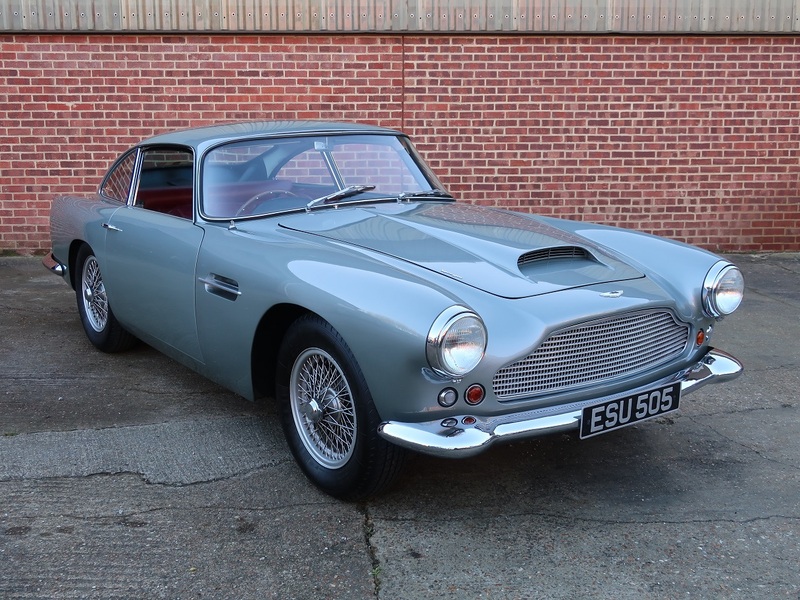 The car is fitted with a manual five speed gearbox, 16” painted wire wheels and has disc brakes all round, although the rear brakes have been disguised to look like drums. 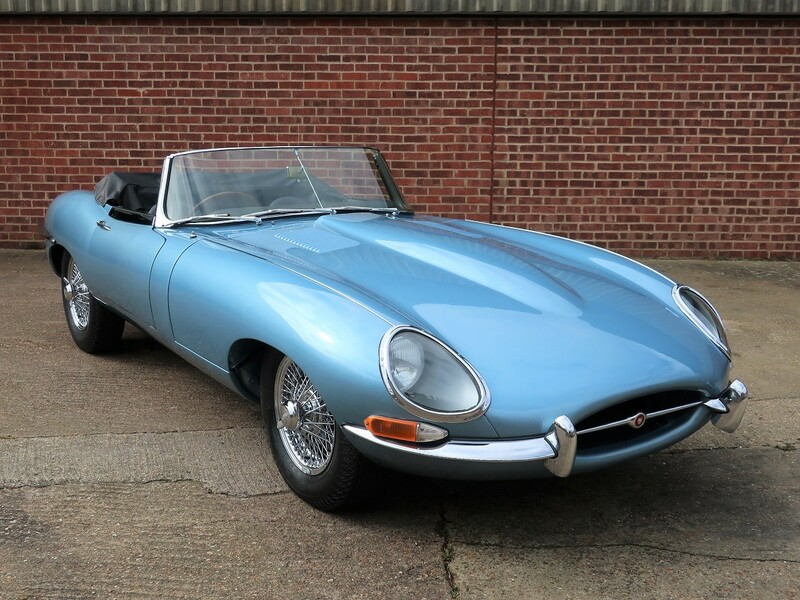 The fibreglass body of the car is beautifully finished in Ecosse blue and has had hand made aluminium insert panels painstakingly inserted, this gives the car the appearance of an alloy body but with a more practical and harder wearing fibreglass coat. The interior seats are trimmed in red leather with red carpets and tonneau giving it a very striking colour combination. We have an electronic file of photos and some invoices for the build as well as the current UK V5C that shows the car as a 2018 build with Realm chassis number. This is an extremely well constructed car that has a very fine look to it, the fuel injected engine is both powerful and super smooth delivering the ample power just where you need it. 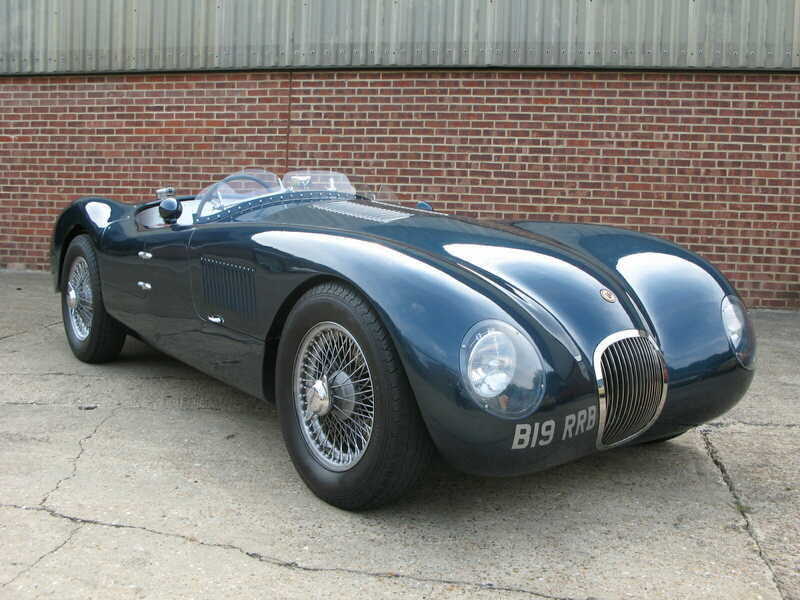 A truly great driving C Type recreation it has only covered 600 miles and being a new build with current UK SVA testing registered in 2018 it will not require an MoT for a further three years. 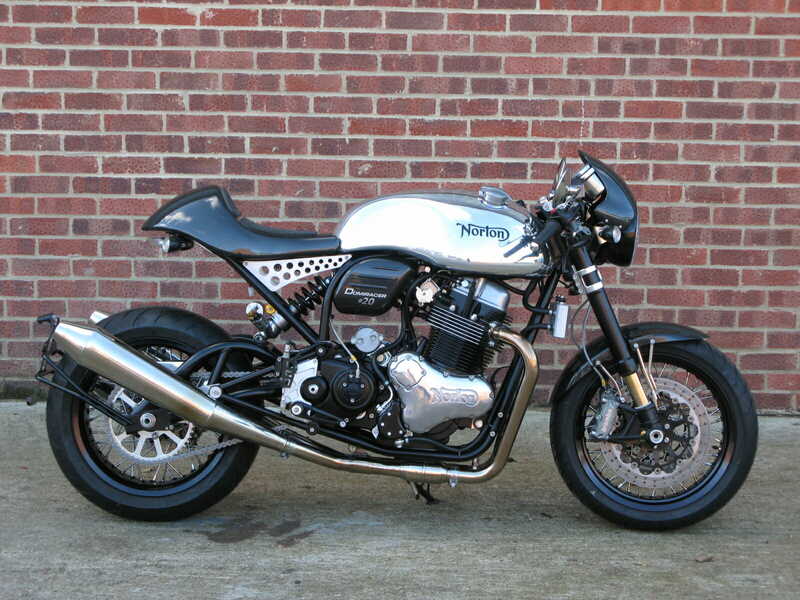 Godin Sporting Cars & Motorcycles is only one of a handful of dealers in Europe that specialises in both classic cars and motorcycles. 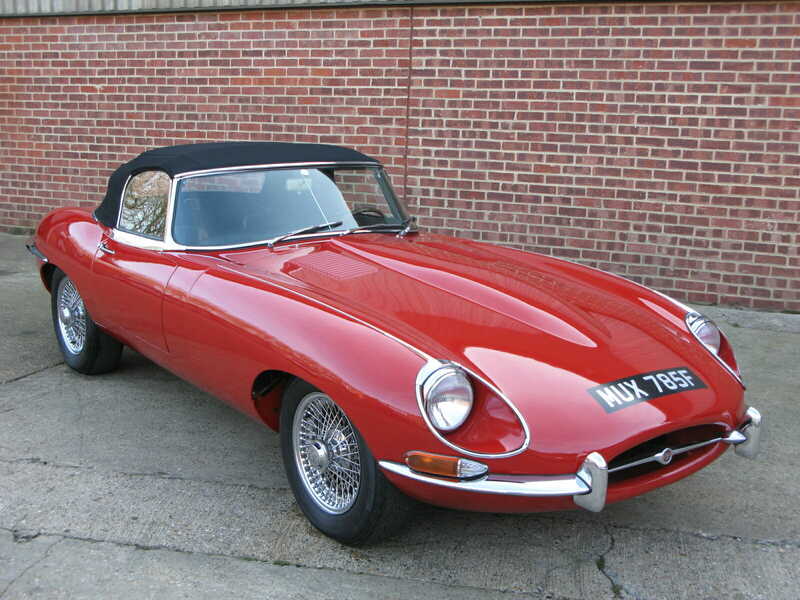 With 30 years of trading experience our car stock normally comprises of both pre and post War vintage / classic cars and our classic motorcycle stock is primarily of British, American, German and Italian manufacture, we also cater for classic / historic competition cars and motorcycles. 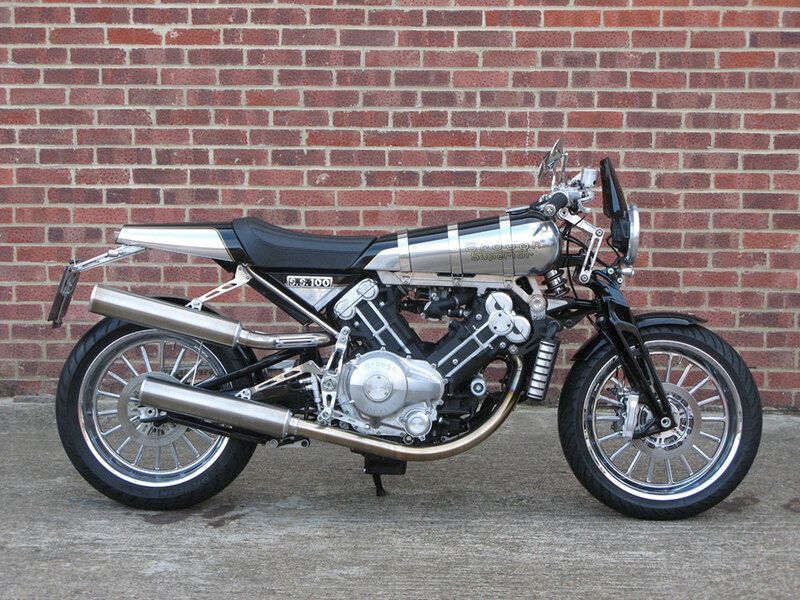 As one of the foremost dealers in vintage Brough Superior motorcycles we are delighted to announce that we are also an authorised agent for new Brough Superior motorcycles. © 2017 Anthony Godin Sporting Cars & Motorcycles Ltd.